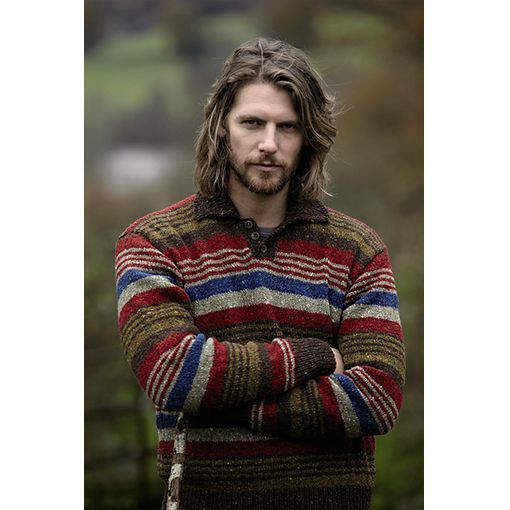 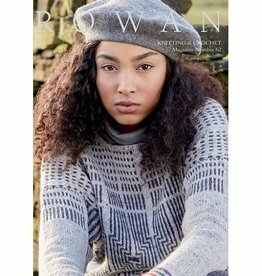 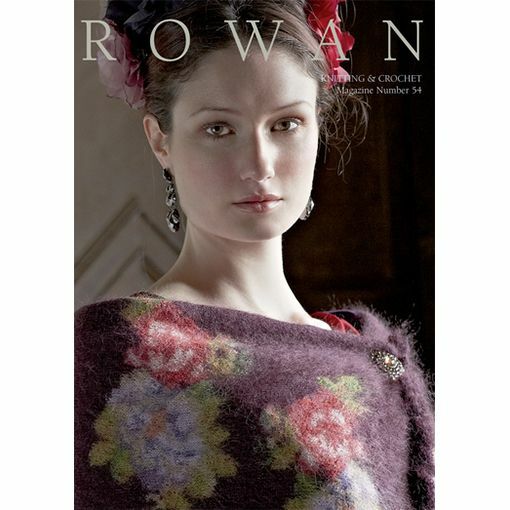 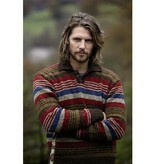 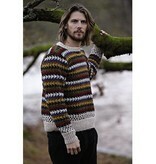 In the Rowan Magazine Number 54 we find gorgeous rustic pullovers for men and folk inspired garments for women. 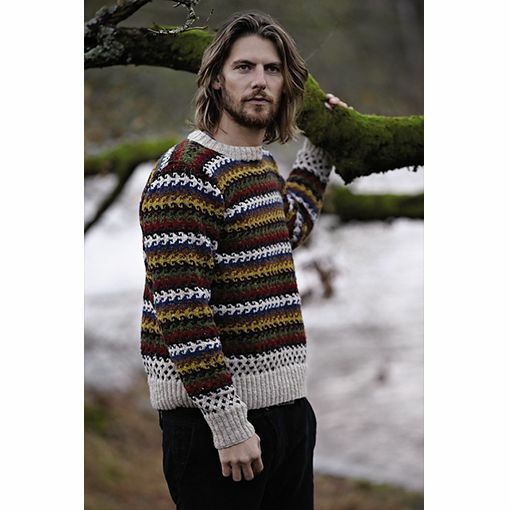 Colorwork abounds to delight your eyes and your needles as you work through each of these patterns. With beautiful choices for knit or crochet, this magazine is a must have for any pattern library.